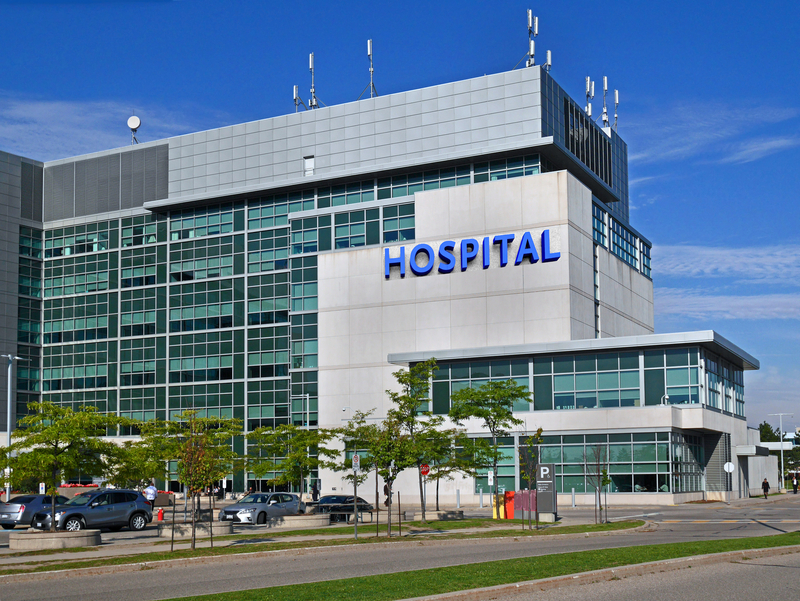 Hospitals are struggling financially, especially smaller hospitals that operate independently or are part of smaller health systems. The reasons for this are varied, encompassing both internal and external factors. Internally, poor cash management may be dooming these facilities to underperformance. Externally, there are some difficult market conditions that make it more challenging to maintain a sustainable level of revenue. Hospitals, by and large, make money when patients come to the facility. Areas in which healthcare organizations typically make the most money — such as the emergency room, diagnostic imaging, and big-ticket items such as heart surgery — have come under some pretty agressive pressure from payers, according to Greg Hagood, president and senior managing director at SOLIC Capital. There’s another level to the payer challenge. Let’s say someone injures themselves playing softball. If they go to a hospital and require an MRI on their knee, it runs about $2,000. At a clinic, it costs about $500. Payers have stated they won’t pay ER rates for these MRIs, putting another big hospital moneymaker under pressure. On a larger scale, a similar thing can happen with revenue sources like orthopedic surgery. Such procedures can be done in ambulatory surgery centers, and it cost perhaps $15,000 to $20,000, as opposed to $25,000 or $30,000 in a hospital. “Hospitals get hit two ways,” said Hagood. “They get lower reimbursement, but if you go to a surgery center, they’re getting paid less and they have to share that revenue with another party. And similarly, there’s the whole idea that people are staying in the hospital less. Starting with the (Affordable Care Act), they’re pushing for home care and other services, so they’d rather have you for a day and then put you in home care for three days. The successful players have found ways to compete by partnering with larger systems to offer more of those types of services in outpatient settings. Being part of a larger system means the resources are already there; it’s hard for a smaller hospital to compete in that type of environment otherwise.